New releases at The Pines at the Highlands now offer you the opportunity to select interior hard surface and flooring colors and materials! Choose from either plan 2863 on home site 9 at $779,950 or plan 3077 on home site 10 priced at $804,950. Come visit our model home today! 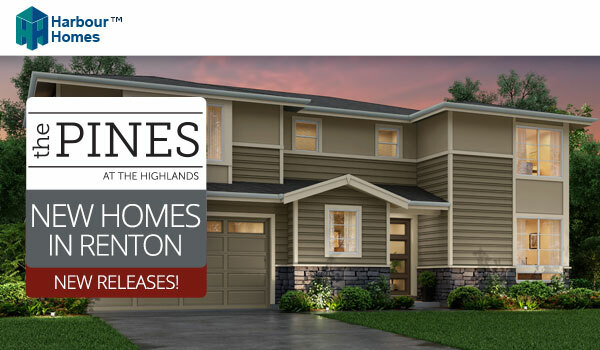 Priced from the high $700s, The Pines at the Highlands features three brand new plans ranging from 2,605-3,077 square feet and is just 1 mile from I-405 and The Landing. All plans will feature gourmet kitchens, spacious master suites, and covered outdoor living.